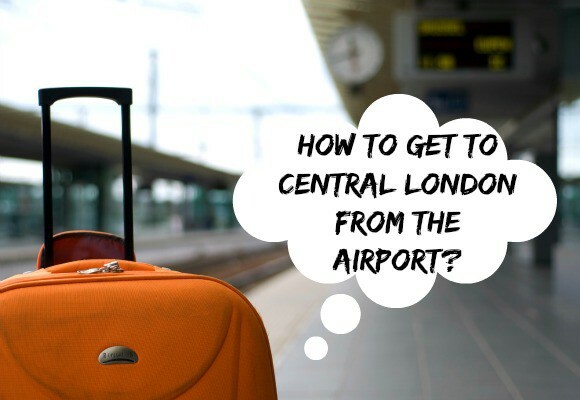 How to Get to Central London from the Airport? Are you flying to London soon? Do you know how you are getting from the airport when you arrive? Read below for all the information you need. There are quite a few options for travelling from Heathrow. The most cost efficient is the London Underground, using an Oyster card (you can buy this at the station). Once you are on the tube, you can travel to wherever you need to go on the tube map. However, depending on your destination, you might have to change lines, which isn’t ideal if you have lots of luggage. The underground takes about 60 minutes to reach central London. We wouldn’t recommend travelling at rush hour (between 7.30am and 9.30am and between 5pm and 7pm), especially with luggage, as it can get very busy and can be stressful! 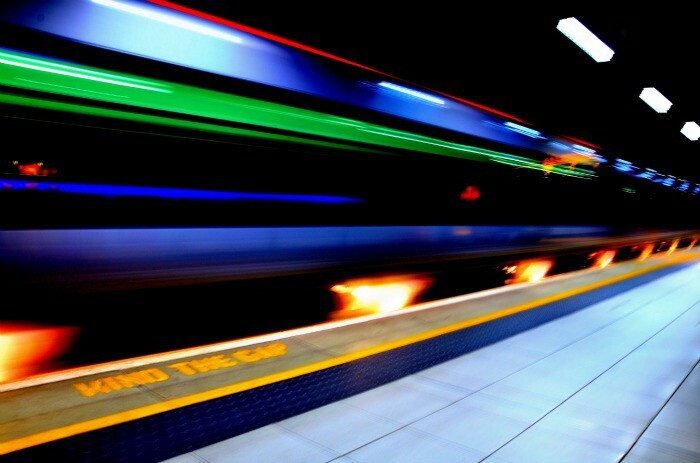 The Heathrow Express is a direct train which gets you to Paddington station in only 15 minutes. Very handy if you are staying near there. It costs around £35 for a return ticket. 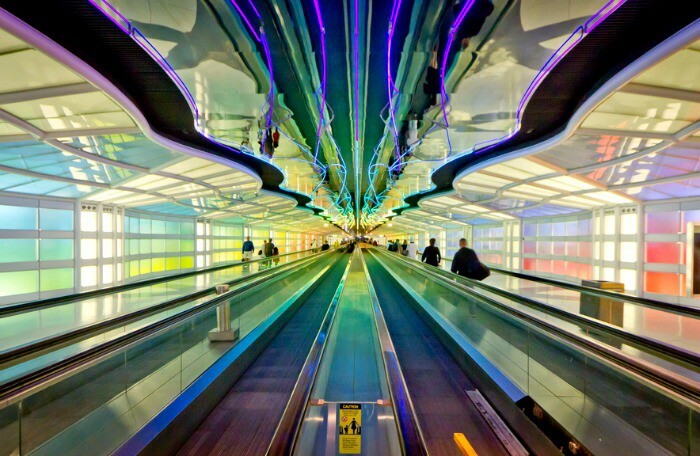 Airport transfer is the most convenient way to get from the airport to your destination. This can be arranged before you arrive to coincide with your landing, and it will drop you straight to your hotel or apartment – no fuss! It also means you don’t have to worry about hauling your luggage halfway across the city. You have the option to book a private car, or a seat on a shuttle that will take you where you need to go – take a look at our options here. Trains from Luton Airport Parkway travel to Kings Cross and the journey can be as little as 30 minutes. Make sure you buy your train ticket at the airport, as it means you won’t need to buy a ticket for the shuttle bus from the airport to the train station. Tickets are around £15 one way. There are several bus options from Luton Airport to central London – these options are cheaper but they can also take up to 90 minutes, so you will need to think about how much time you want to take out of your holiday! Larger groups can book our private transfer from Luton to central London. We have options ranging from a 16 seater vehicle, up to a 53 seater coach! Easy and convenient, this is the simplest way to get to London for bigger groups. The Gatwick Express train goes from Victoria station, takes approximately 30 minutes and costs just over £30 for a return ticket. There are other train options from Victoria, Clapham Junction, Kings Cross St Pancras and London Bridge – the price will be cheaper but the journey time is slightly longer. There are bus options from National Express and Easybus which can be as little as £2 if you book in advance. The downside is these options can take up to 2 hours journey time. We offer private transfer options if you are tired, carrying a lot of luggage, short on time or would like to be dropped straight to your hotel. Our private cars can carry up to eight people, or you could book a seat in our shuttle transfer. The Stansted Express leaves from Liverpool Street station in central London and Tottenham Hale in North London. The journey takes around 47 minutes from Liverpool Street and just over half an hour from Tottenham Hale. It costs about £15 – £20 for a single ticket, depending on when you book. 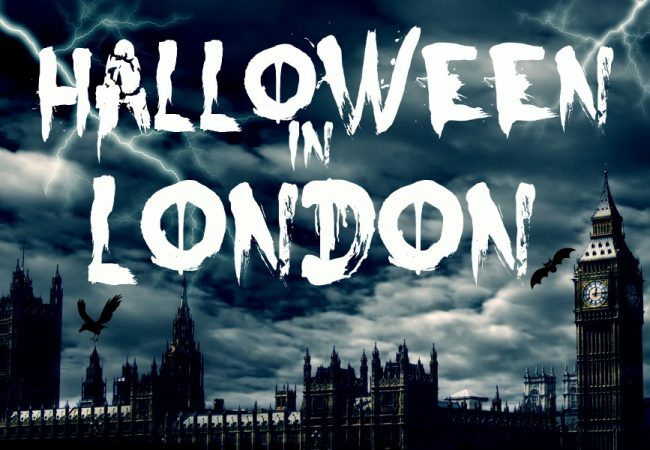 The bus is a cheaper option, with tickets to London starting from just £5! However this will take to longer, with the journey to central London taking around 80 minutes, depending on traffic. Private transfer will bring you directly from Stansted to where you need to go, no fuss, no stress, with vehicles that can accommodate up to 8 passengers. Book here. London City airport is located in Zone 3 of the DLR line on the London underground network, meaning this is the cheapest and most convenient option, getting you to central London in about 30 minutes! If you have a lot of luggage and would prefer to travel by car, we have a private transfer option that is super convenient and quick! Which is your favourite airport to fly to? Images from Luke Strange, nico_enders, Hernan Pinera and N i c o l a via Flickr. 6 Very British Christmas Traditions That Might Surprise You!